Roxana Silbert, Artistic Director of Birmingham Repertory Theatre recently announced plans for the theatre’s 2018 Autumn and Winter season. 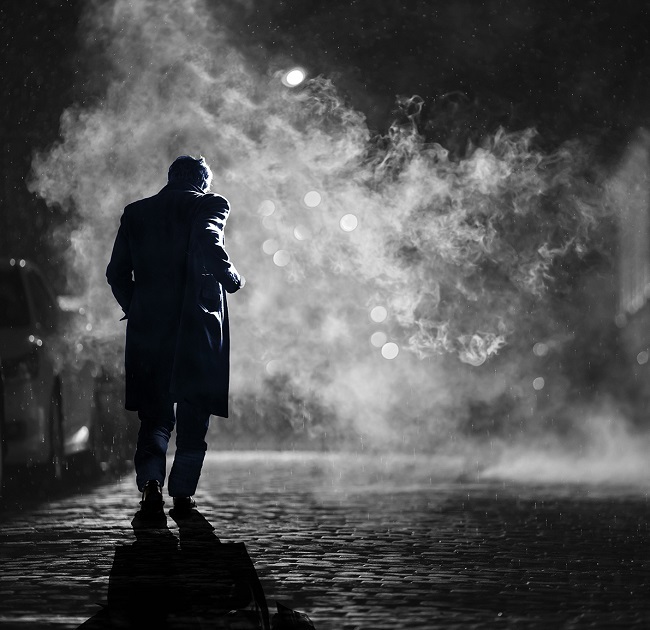 The first world première of the season is Rebus: Long Shadows (20 September – 6 October), the latest story in Ian Rankin’s legendary detective series which will be told exclusively on stage. Ian Rankin’s Rebus novels have dominated the detective fiction market with the subsequent television series ensuring the detective’s legendary status. Now, alongside award-winning playwright Rona Munro, Ian Rankin brings his beloved creation to the stage for the very first time. A brand new staging of The Messiah (18 – 27 October) starring Hugh Dennis, Lesley Garrett and John Marquez will be produced and opened by The REP, in partnership with Simon Friend, Mark Goucher and Howard Panter, ahead of a UK tour and West End run. A comedy of biblical proportions, written and directed by Patrick Barlow (The 39 Steps), The Messiah sees a travelling theatre troupe of two actors and an opera singer arrive on camel back in the biblical town of Birmingham to masterfully enact the greatest story ever told. 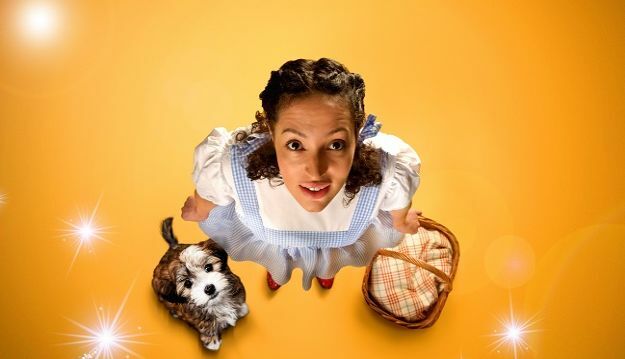 The festive spectacular The Wizard of Oz (24 November – 13 January), directed by Liam Steel. Continuing The REP’s commitment to making more performances accessible to everyone, all performances of The Wizard of Oz will be Captioned and Audio Described, meaning that audiences with visual or hearing impairments can enjoy these services on any performance. January 2019 sees the return of the enchanting live stage show of The Snowman (16 – 26 January) 25 years after it first came to life at The REP. Complementing the autumn theatre programme, The REP plays host to a comedy season of one-night stands from Iain Stirling, Chris Ramsey, Juliette Burton, Kai Samra and Ahir Shar plus a number of shows as part of the Birmingham Improv Festival.